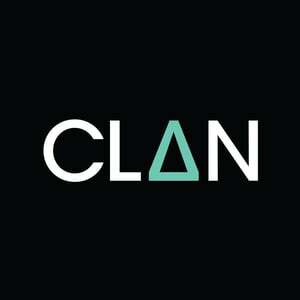 March 2017 – CLAN STUDIOS. EVALUATION TASK 4 – TECHNOLOGY WE HAVE USED. EVALUATION TASK 3 – AUDIENCE FEEDBACK. EVALUATION TASK 2 – HOW EFFECTIVE IS THE COMBINATION OF YOUR MAIN PRODUCT AND ANCILLARY TEXTS? ANCILLARY TASKS 6 & 7 – FINAL ADVERT. Here is my final advert poster: I moved the wording from the left side of the poster, to the right side because I felt like the left side is interesting on it’s own, but the right side was too empty. I also changed the colour of the Soundcloud logo, so that it stands out more and I added “AVAILABLE ON:” to make it clearer why I added the two logos. ANCILLARY TASK 5 – MOCK POSTER AUDIENCE FEEDBACK. I messaged a few of my friends asking for their feedback on my mock advert poster, and this is how they replied.